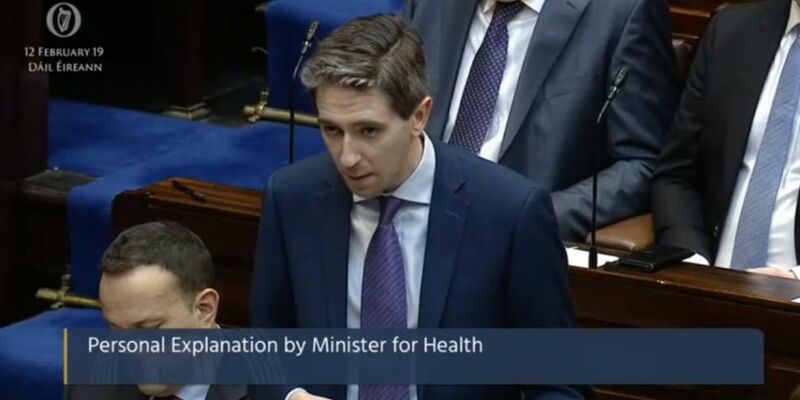 The Health Minister Simon Harris has formally apologised for failing to provide the Dáil with the full information regarding the cost overruns at the National Children’s hospital. Minister Harris issued the formal apology to the House this afternoon, insisting it “would never be my intention to mislead Dáil Éireann." He said he was “not in a position to give commercially sensitive figures” when questioned about the overruns by Fianna Fáil deputy Barry Cowan, but admitted that he should have informed the House that a “process was ongoing to finalise costs and that updated cost would be known once that process was concluded." “At the time of answering I was not in a position to give commercially sensitive figures. “I should have added further detail to inform that a process was ongoing to finalise costs and that updated cost would be known once that process was concluded. Opposition parties were quick to criticise Minister Harris over the apology - with Sinn Féin labelling it " very feeble." Sinn Féin has pledged to bring forward a motion of no confidence in Minister Harris over the scandal at the earliest opportunity. It is due to be debated next week. The party's finance spokesperson Pearse Doherty was not happy with the tone of the apology. "We are not eejits here," he said. "We have seen the minutes. We have seen that at that point in August, he was aware that there was a crystallisation of an €191m overspend." “And yet we have the minister coming in here making a very feeble apology to the Dáil and still trying to suggest that he could not give the information because it was somehow commercially sensitive,” he said. For his part, the Fianna Fáil leader Micheál Martin insisted a motion of no confidence is not the right way to go. “My approach here has been constructive,” he said. “I often compare Sinn Féin’s approach to the Clint Eastwood films of long ago – when the cowboy arrives into town the first thing they did was reach for the holster. 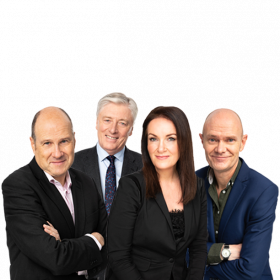 “Sinn Féin’s first instinct at a controversy of this kind is to reach to the private member’s motion of no confidence. Answering Deputy Cowan’s Parliamentary Question on 18th September, Minister Harris said spending on the project was "in line with the expected expenditure profile" and the budget for the project remained just over €1bn. Deputy Cowen had asked whether there had been an overspend on the project. On Thursday, newly-published memos revealed Minister Harris knew of a likely €191m overrun in August last year - as well as a possible additional €200m claim from a construction company. Minister Harris ultimately informed the Government of a €450m overspend in November. It is now believed the project will cost at least €1.7bn. Meanwhile, the Taoiseach has said no capital expenditure projects will be cancelled in order to fund the new National Children's Hospital. The cabinet has had to find €100m out of the capital budget to meet the rising costs. He said €27m of that will come from delaying the upgrades on the Dublin to Derry A5 road.  Meanwhile, €10m will come from the budget for the National Forensic Science Lab while the Department of Education will bring forward a €10m payment for a school on the site of the new hospital. Leo Varadkar said some projects will be delayed but none will be cancelled. Mr Varadkar last week insisted he has "total confidence" in him.